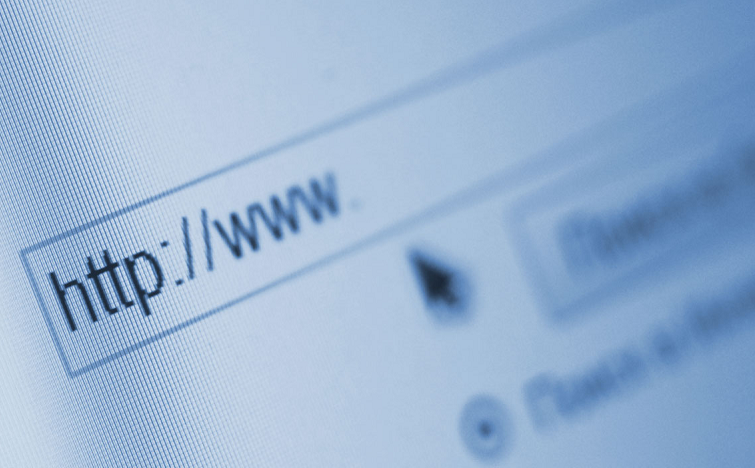 The most basic part of any Internet-related business is the domain name. Any company who buy a domain has a lot of work to do before the transaction is complete. Luckily, securing domains under which to build an online empire is a relatively straightforward process. Being aware of available extensions, finding the best bulk price, and examining trends are a few of the techniques that protect a brand, keep it relevant, and help increase the exposure of the site. Research and careful thought are just as important as throwing names at the internet and seeing what sticks. Below are some of the three techniques to keep your domain relevant. The Internet has grown at a furious pace since it debuted. That growth has given rise to a number of options placed at the end of universal resource locators, or URLs. The traditional .com has given birth to .net and .org extensions, but recently .guru, .club, .expert, and other assorted extensions have been created to fuel the growth that the Internet requires. Before purchasing a domain, careful consideration should be given to purchasing multiple extensions with the same phrase to ward off competitors and to protect the brand. After all, few things breed copycats as effectively as a success. Along with all those domains and extensions comes the inevitable price tag of multiple sites. Domain name registration can be relatively inexpensive for a single URL, but once additional products are added the price can quickly skyrocket. For this reason, finding the best domain registrar names that offer the best bulk discount is of the utmost importance. Being able to quickly and easily secure a number of domains at the lowest possible price allows companies to stay flexible and even sell off domains that are not needed at a profit. Making money on the Internet requires taking advantage of low prices in the form of flash sales, temporary deals, and other promotions. Like any other industry, the Internet is loaded with phrases and domains that increase and decrease in popularity. What is hot today might not be hot tomorrow. Analyzing existing trends and paying careful consideration to extensions can allow a company to take advantage of buying when popularity is low at a substantial discount and selling when the popularity is high at a huge profit. Trends can be the trigger point and deal breaker for any domain, which means careful research is of the utmost importance. In the end, any company looking to buy domain names must ensure domain relevancy, because buying a relevant domain is the way every online enterprise gets started. By evaluating the current trends, staying on top of extensions, and taking advantage of low prices, any company can protect the brand, save some money, and even generate additional income. Because the internet grows and shrinks every single day, businesses need to stay on top of domain availability in order to completely safeguard intellectual and digital properties. In short, the domain is how the world finds a business, which means keeping it as simple and straightforward as possible without adding additional risk.